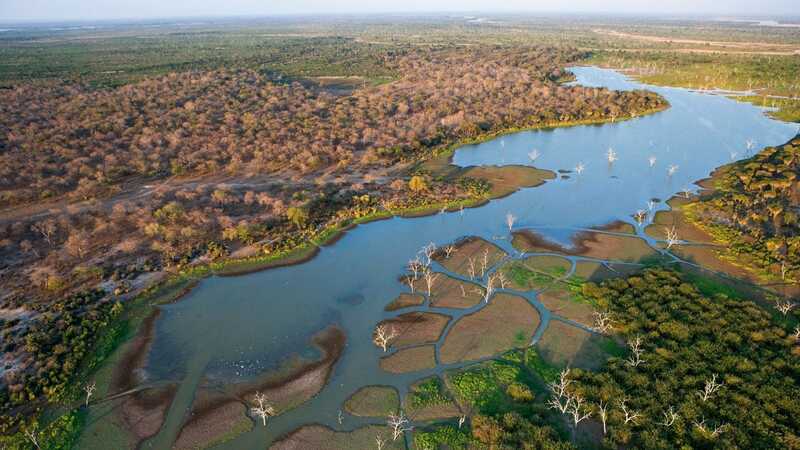 This adventure will take you to the spectacular regions of Botswana’s Chobe National Park and the Savute and rounds off your journey with a delightfully indulgent two night stay at one of our &Beyond lodges in the Okavango Delta. As an optional extra, you can add the renowned Victoria Falls to your itinerary. 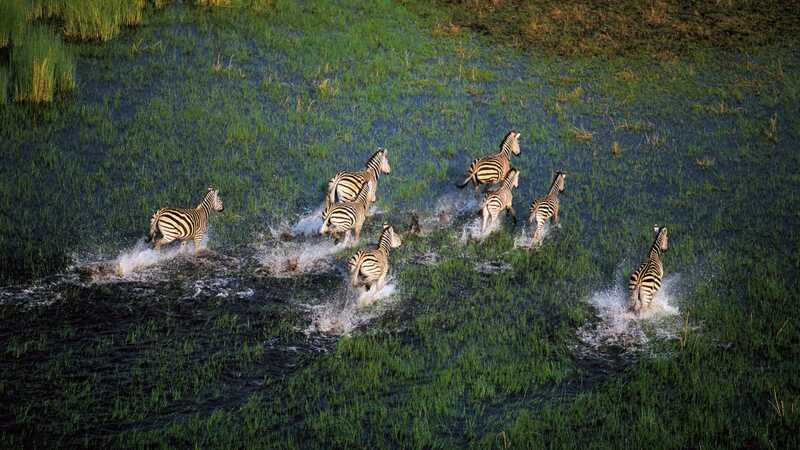 Best of Northern Botswana – Chobe, Savute, private concessions in the Okavango Delta. (Add Victoria Falls to the beginning of your trip for added guest delight). 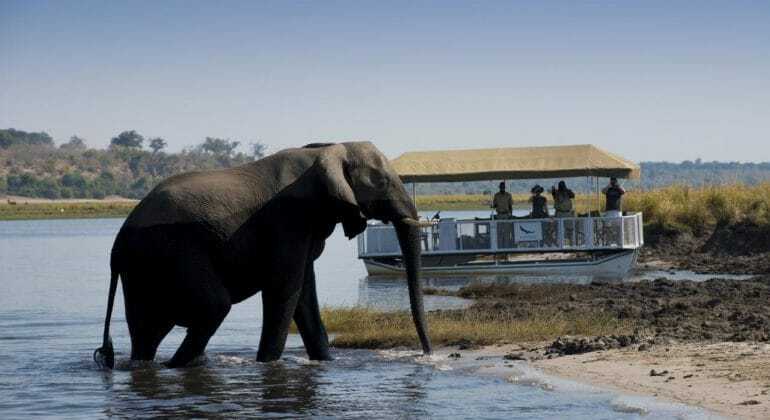 This adventure offers the perfect combination of land and water activities such as private boat cruises, game drives, mokoro excursions and fishing (seasonal). Scheduled departure dates are from May to December. Please contact us for the exact dates. Your journey begins at Kasane Airport where you will meet your private guide who will accompany you throughout your adventure. Your guide will then……. Reserve. 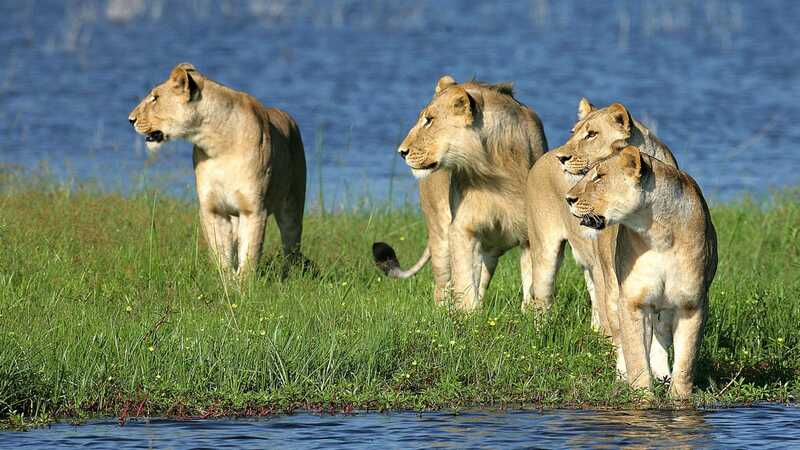 Here, you will be truly spoilt for choice at the assortment of excellent wildlife sightings in the area. 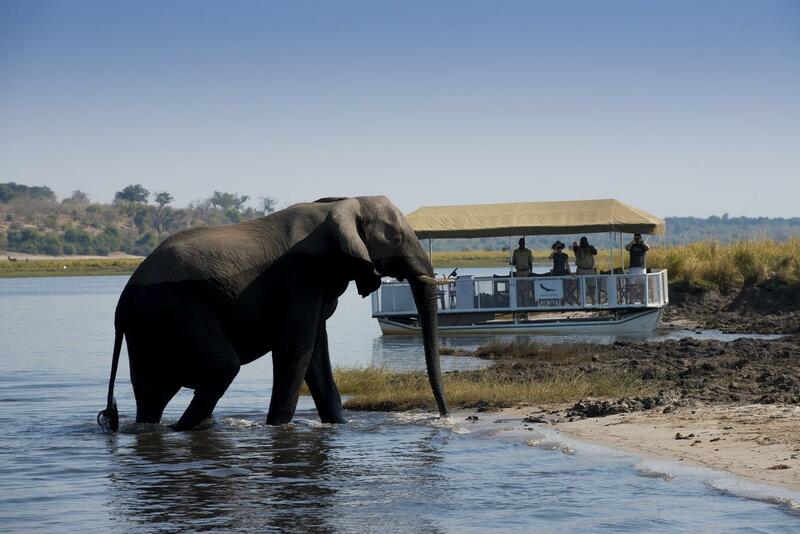 From your pristine surrounds in the Okavango Delta you will enjoy the……. Today, your guide will accompany on a flight back to Maun and will wave a fond farewell as you board your flight homeward from Maun International Airport. One of the main draw cards to selecting &Beyond Expeditions as your next adventure is the rustic and comfortable mobile camping accommodation. Enjoy fully serviced mobile camping. By this we mean that you can expect the renowned &Beyond service during your adventure such as a butler, housekeeper and chefs who prepare the most scrumptious pan African menus. Accommodation is in spacious expedition dome tents (4 metres x 4 metres in size), comfortable beds, ensuite bathroom (3 metres x 3 metres in size), separate w.c. and hot bucket shower. 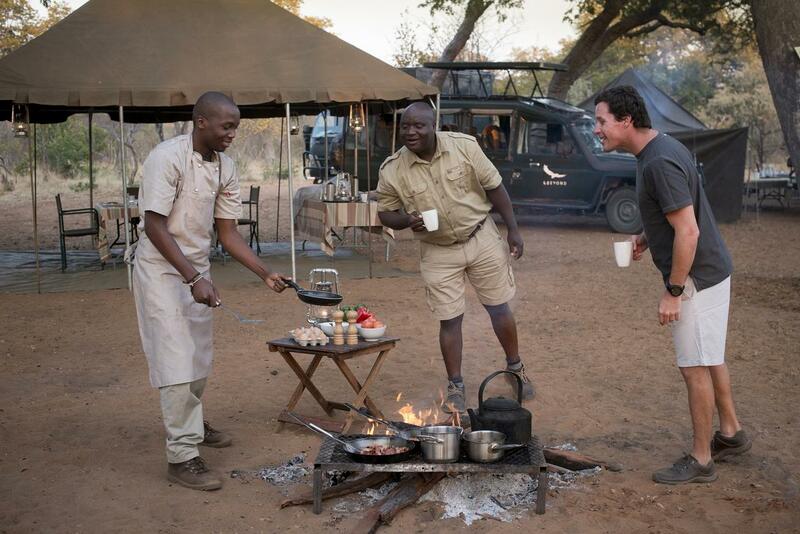 The mobile camp boasts three ensuite safari tents. As this is the quintessential African safari experience there is no electricity in camps, but cell phones, cameras and other electronic devices can be charged on the safari vehicle.